This is the first of a three part educational series designed to provide knowledge and insight around key security issues and related smart card use cases in regards to HSPD 12 & FIPS 201. They offer a high level overview with links to the actual websites and requirements documents which provide greater detail when required. These virtual 'Little Yellow Books' (LYB) were written for the sole purpose to provide general knowledge in regards to HSPD 12 & FIPS 201 within the security industry. 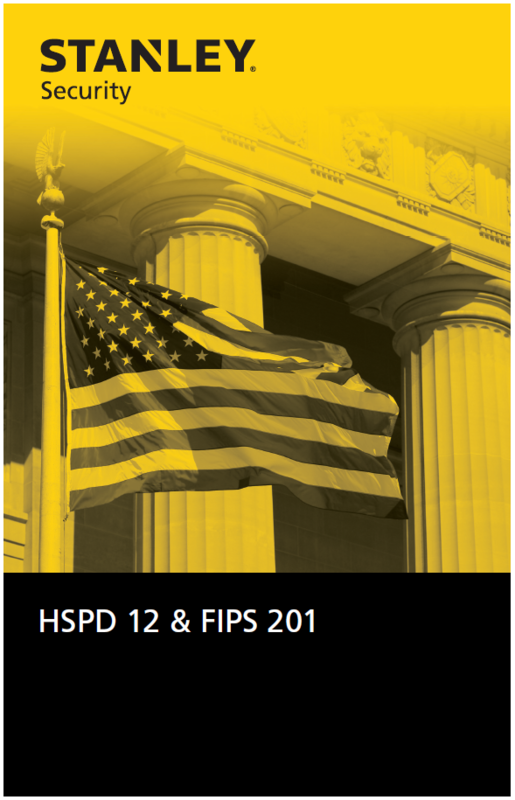 The first of the series provides a high level overview of the HSPD 12 directive, to give you a basic understanding of the impact HSPD 12 has had/will have in the government electronic security vertical, and the electronic security industry as a whole. Additionally, this section will highlight FIPS 201-2 (an updated version of FIPS 201) which defines the architecture and technical requirements for HSPD 12.